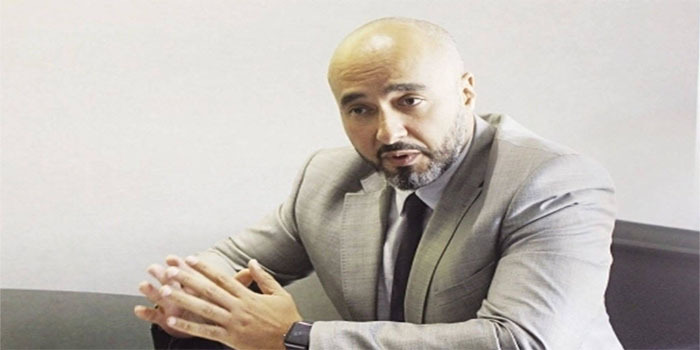 Allianz Life Assurance Company on Sunday has announced plans to raise its direct written premiums (DWPs) portfolio between 29% and 30% by the end of 2018/2019 fiscal year, managing director Ayman Hegazy said. Allianz’s premiums increased by 29% during the previous fiscal year, Hegazy added during an interview with Mubasher. The firm also plans to raise the value of DWP’s yields between 29% and 30% by the end of June 2019, and increasing branches to 16. On a separate note, Hegazy stated that his company is currently negotiating with two banks to market Allianz products. Until October 2018, Allianz branches reached eight, and aims to raise them to 14 by June 2019 in Sohag, Luxor, Alexandria, El Sheikh Zayed in Giza, Damanhur, and Minya, Hegazy conldued.